Maya King of Tallahassee, Florida, receives a $7,000 grant. Maya is majoring in print journalism. She was Campus Editor at The Hilltop newspaper and was co-host of The Re-Run podcast. She won the National Association of Black Journalists Salute to Excellence Award for Collegiate Feature Writing. She also has been an Annenberg Honors Program Scholar and an Online News Association HBCU Fellow. 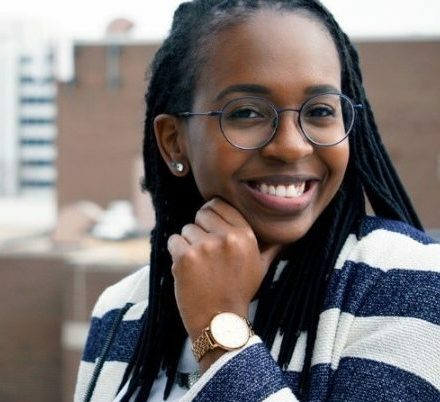 She hopes to cover Congress, with a special interest in the relationship between race and public policy as it affects the country’s poor, black and brown populations.